The type of loads play a significant role in the wear and tear that an industrial floor might experience. Just to use an example a warehouse floor will endure much more mechanical stress than a floor in a car park will experience. In a warehouse you have hand-operated pallet trucks (palette jacks) and forklifts. The entire weight of the trucks and loads balances on these tiny plastic wheels that can rotate around a specific point. Imagine a one ton pallet on one of these trucks (see picture below) and how much strain the floor is experiencing at that specific point. Compare that pressure to the loads in a car park. Vehicles usually have an evenly distributed weight and nice wide rubber tires that exert fairly light pressure on the floor. Frequency of traffic is another very important factor: A car park floor in an apartment block may need to put up 20-30 cars entering and exiting on a daily basis. Compare that with an indoor carpark in a busy shopping mall. There are thousands of vehicles passing through every hour. Obviously the floor in the shopping mall will experience 100X the strain and will wear down much quicker. Finally maintenance of the floor is crucial if you want to extend your floor’s life. Epoxy floors require regular cleaning. If you don’t clean them they will pick up dirt, stones, gravel etc from vehicles, forklifts, people entering and exiting the area. This will lead to scratching of the surface that can lead to more dirt pick-up . Eventually this becomes a vicious circle and the wear of the floor is accelerated. So next time you see a worn out industrial floor don’t just jump to conclusions that epoxy resins are better than polyurethane resins, or that this product lasts longer than that product. You need to consider all of the above points in order to make a proper assessment of what factors will affect the strain on a floor. Get our Contractor's Equipment Guide for installing Epoxy Floors! 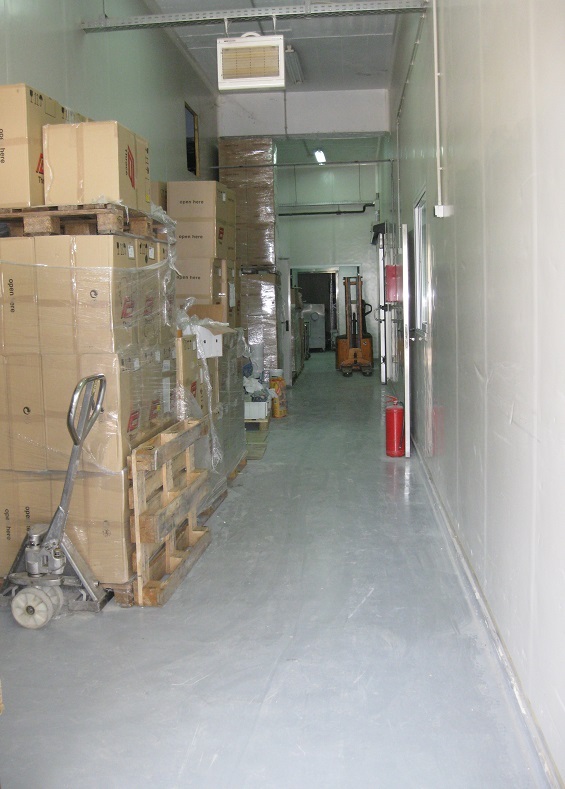 Akis has been involved in the manufacturing and application of industrial floor coatings for the past ten years. 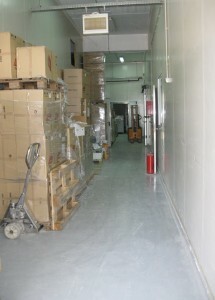 He runs learncoatings which is an online resource training professionals on the use of epoxy floors. He is also General Manager of Ktisis, a manufacturer of flooring and waterproofing coatings. Epoxy vs polyurethane floors. What are the differences? Are 3d Epoxy Floors for real?